Teenage mutant Rogue runs away from home and meets fellow mutant Logan. When they are attacked, the X-Men come to their rescue. 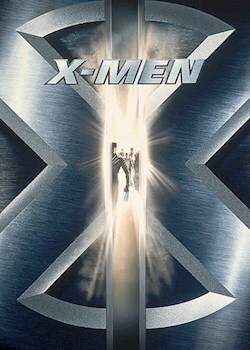 The X-Men are a team of mutant superheroes, led by psychic Professor Charles Xavier. When Rogue is kidnapped by the evil Magneto, an extremely powerful mutant, the X-Men set out to rescue her and save the planet.